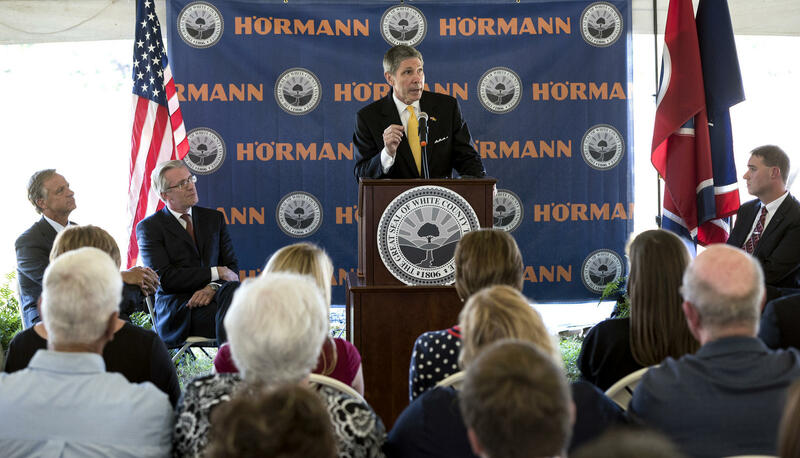 ECD Commissioner Bob Rolfe, shown here at a facilities announcement last month near Sparta, says more work needs to be done on the Memphis Regional Megasite. The state of Tennessee is asking for $2 million next year to whip the Memphis Regional Megasite into shape, a process that will include hiring an outside consultant to assess why the decade-long project hasn't yet landed a major manufacturer. The Department of Economic and Community Development is hoping to hire an industrial siting firm by January that will take stock of the industrial park's infrastructure and recommend what other improvements are needed. ECD has already rerouted a state highway, built new ramps to the interstate and made many other infrastructure improvements at the megasite, but last week ECD officials said that two companies had rejected it, in part because it still lacks a sewer line. Economic Development Commissioner Bob Rolfe said that until all of the work is finished, no company is going to be interested. "We mean 'pad ready,' " Rolfe told Gov. Bill Haslam at a budget hearing last week. "It's a matter of just coming on the site and starting grading and off to the races." The Memphis Regional Megasite is a sprawling, 4,100-acre parcel next to Interstate 40 that state officials hope will transform the manufacturing sector in West Tennessee. Planning for the site began in 2005 and construction in 2009. The state has appropriated $140 million to develop the site. Most recently, it's been considered as a potential home for an auto plant run by a Toyota-Mazda joint venture. But state officials say that partnership, as well as another unnamed firm, have passed on the site in recent weeks, largely because the state still hasn't finalized a plan for removing wastewater, a longstanding issue. The state's latest plan calls for treating wastewater on site and pumping it 35 miles to the Mississippi River; economic development officials are trying to secure the environmental permits and land easements needed to begin construction. The decision to hire a consultant was made before Toyota-Mazda's decision, an ECD spokesman said. The consultant will not be responsible for finishing the wastewater plan, but will be asked to identify any other infrastructure needs that are keeping companies from moving onto the site. Rolfe said he expects it'll take more than one company to fill the size, given its size. At more than 6 square miles, the site is roughly three times the size of downtown Nashville. Still, the state hopes to have at least one contract for the megasite signed by the time Haslam leaves office in 2019, nearly a decade after work started — and yet still a tough deadline to meet. 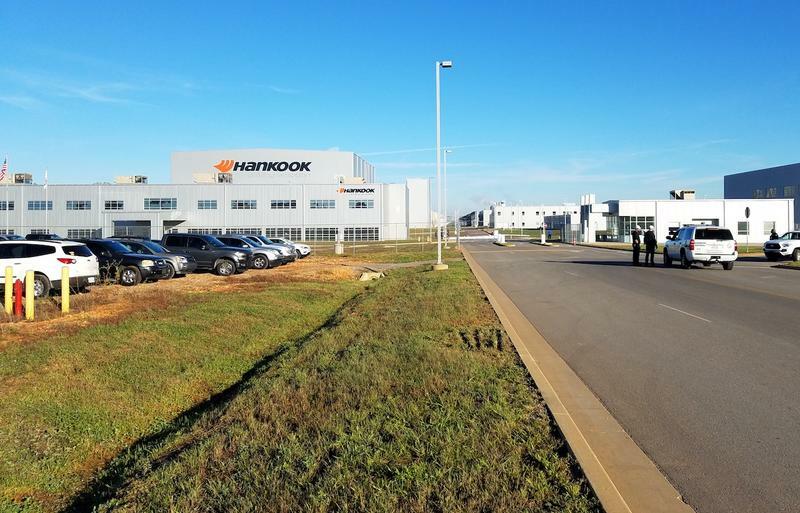 After four years in the works, Hankook Tire is ready to fire up its massive new manufacturing facility just outside Clarksville. 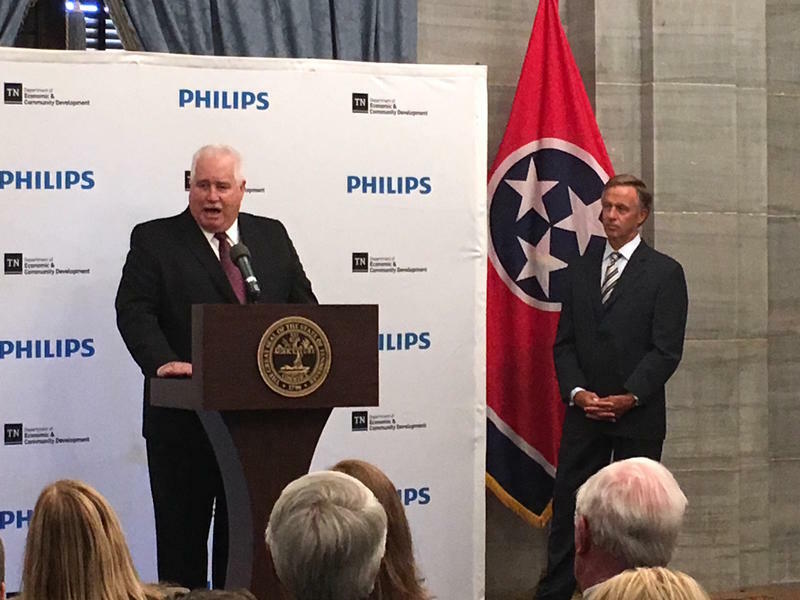 Electronics giant Philips is planning to bring 800 jobs to the Nashville area focused on health care technology. The company makes medical imaging equipment found in most hospitals like x-rays and MRI machines. 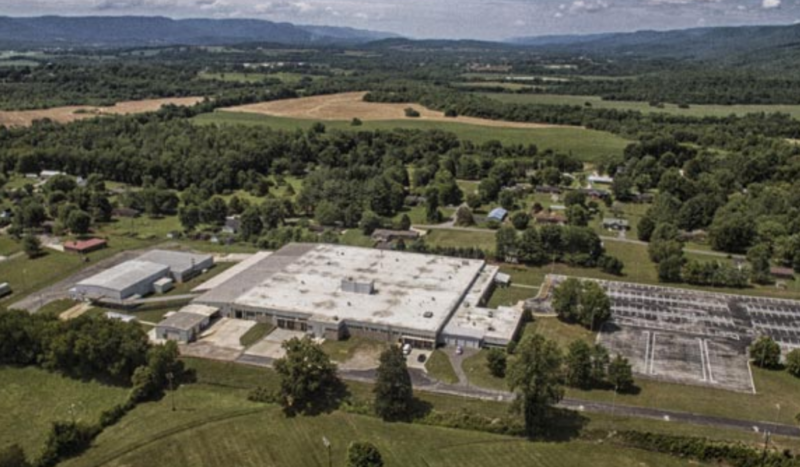 One of Tennessee's most economically distressed counties has landed a startup textile manufacturer that says it will create 1,000 jobs. Textile Corporation of America is opening up shop in Pikeville.